Tiger just won the Masters!! Wow, I am so happy for him. What a day! One of the best Masters I've seen, and I've watched everyone since I was 15 and saw Faldo win that dramatic one in 1996. Great to see Tiger win. Its going to be great for the game and it makes for an amazing sports story. Still got mixed feelings about Tiger himself though and his behaviour over the years; his success and his status seem to allow people to forget a ton of shady stuff. I guess you have to give him the chance to turn over a new leaf and move on ... I just hope he stays humble now. I have to admit, I was wrong about him ever winning another major. I didn't think he could do it. He played some great golf but he didn't play the best golf of the tournament. Five or six guys out-played him. However, those five or six guys also all had double-bogey meltdowns on Sunday, and Tiger did not. That's more impressive to me than actually out-playing someone. 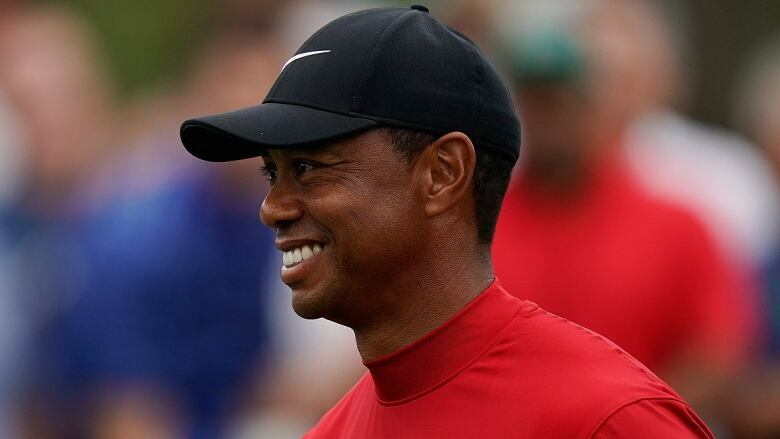 Not to mention this is the first major Tiger has ever won when not leading going into the final round. I'm amazed that he won a major after that beat-down his ex-wife gave him, but I'm completely blown away he did it by doing it in a way he'd never done before - not even when he was playing the greatest golf in history. Congratulations on an incredible feat! I ain't gonna lie - there were tears. i got up to gander 'pon my senior crush jane pauley, ended up rapt til the final putt...the man was unfuckingflappable. I know very little about golf. What did he do so differently? Well, for one thing, he didn't lead going into the final day. He's never come from behind to win. He also isn't as long off the tee as he once was. That requires a totally different strategy - much more dependent on course management and a great short game. He said in the post tournament interview, "If I was going to miss, I just tried to do it in a way that put me in the best position possible." He was extremely patient and didn't try to force anything to happen. So basically, he's playing a much more "mature" game than he did when he was younger. More deliberate, with fewer fireworks. Came from behind. All the other majors he's won, he was the leader going into the final round. Now, he's won plenty of tournaments coming from behind on the last day, but this was the first of golf's four major tournaments he's won that way.